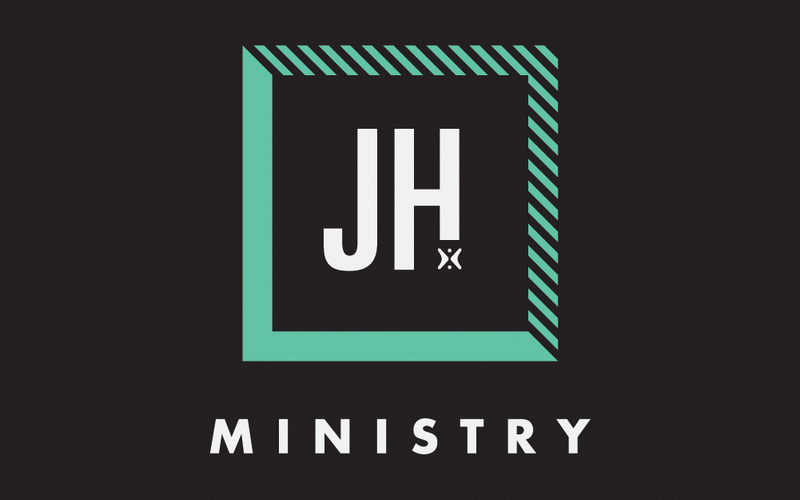 Ministering to youth in seventh and eighth grade through weekly services, monthly activities, and retreats. 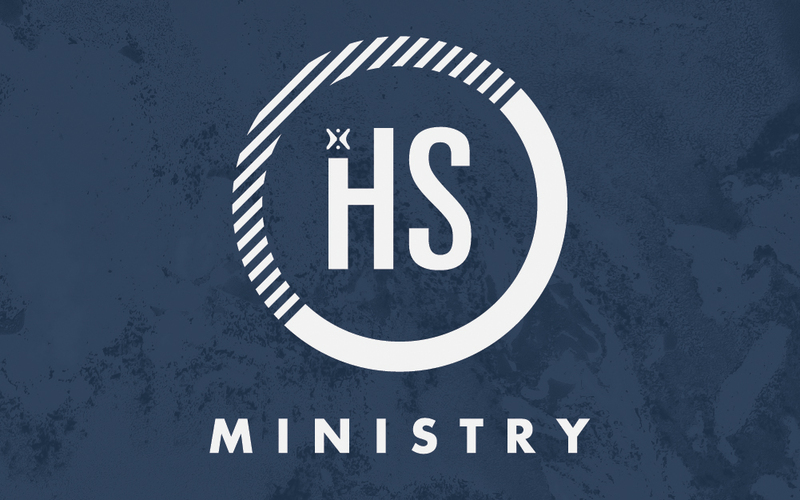 Our mission at Harvest High School Ministry is to connect you to God and your family in Christ. Designed to equip ages 18 to early 30s with God’s Word so they can make a godly impact in their homes, workplaces, and schools. Join us Friday nights at 7:00 PM.